Music By, Lyrics By – Сергей "Михей" Крутиков*Remix – DJ L.A. Licensed From – EMI Music Publishing Ltd. Licensed From – S.B.A. Music Publishing Ltd. 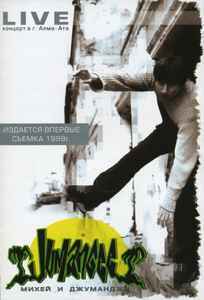 Published for the first time, the shooting of 1999.